Includes (1) driver, (1) mid-range and (1) putter. 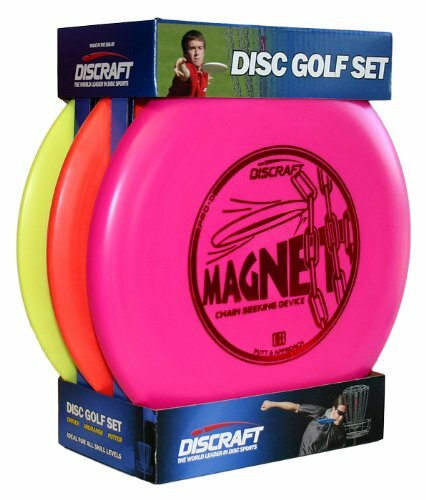 High performance disc golf gear, makes an excellent gift for the disc golfer in your life. View More In Disc Golf.